What do you want most in life? Most people just want to be happy. Sounds straightforward, but what does happiness really look like? Many of us lead lives that are rushed, stressful and often unfulfilling, meaning we are unable to be truly happy. Psychologist Fiona Robards has the good news: taking simple steps to support your wellbeing, like finding opportunities to connect with others, can make a considerable difference. 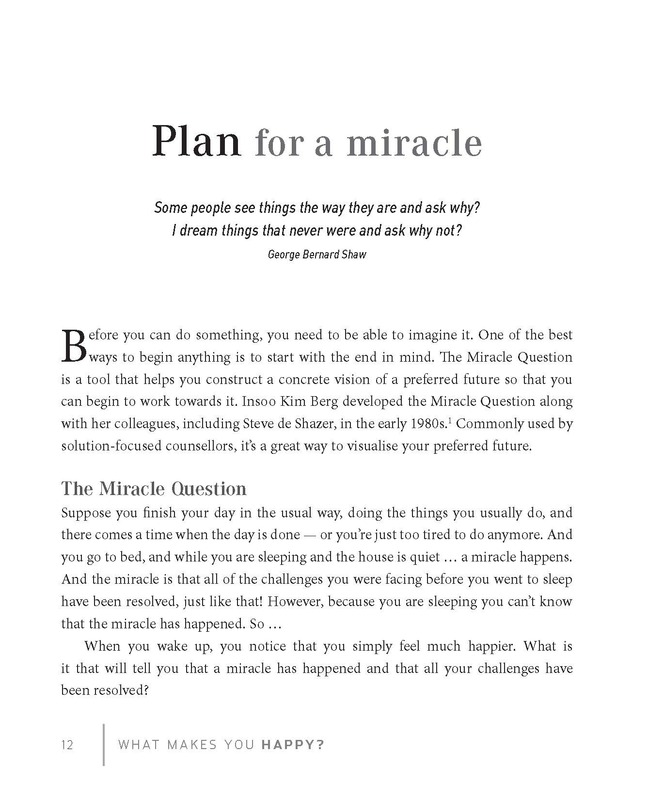 Sometimes the smallest things have the greatest impact, and this remarkable book will show you how even making small changes can lead to big improvements in your life. Fiona Robards is a psychologist with four Masters degrees: in Psychology, Art Therapy, Management and Public Health. A senior lecturer, Fiona teaches Medical and Public Health students at the University of Sydney and UNSW Medical Schools. She regularly presents at international conferences and has significant academic publications, including academic book chapters, journal articles and reports. Fiona is passionate about solution-focused and other strength-based approaches. 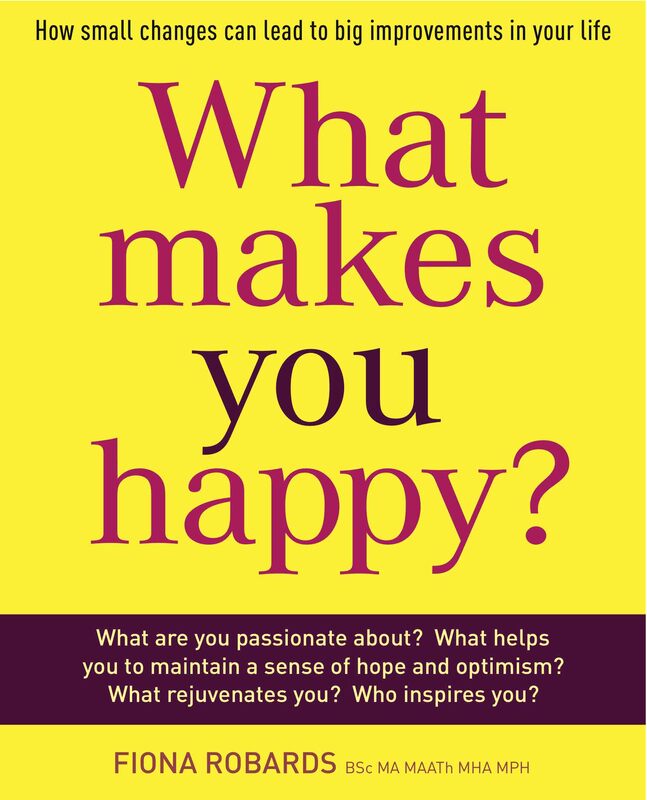 Over five years, Fiona researched What Makes You Happy?, synthesising ideas from her studies, counselling and management practice. In the resulting book, she encourages you to find simple solutions to everyday happiness — for yourself, for others and the environment. Every day we’re bombarded by often-contradictory advice on what to do to keep ourselves healthy. How can we separate fact from fad? 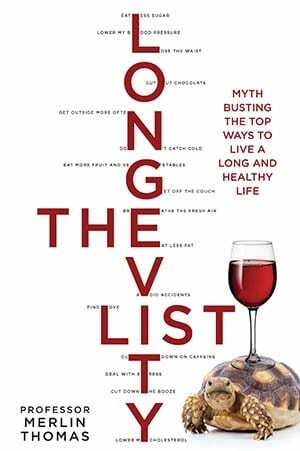 Written by a medical clinician, this is the ultimate myth-busting guide to what will really help us live a long and healthy life. 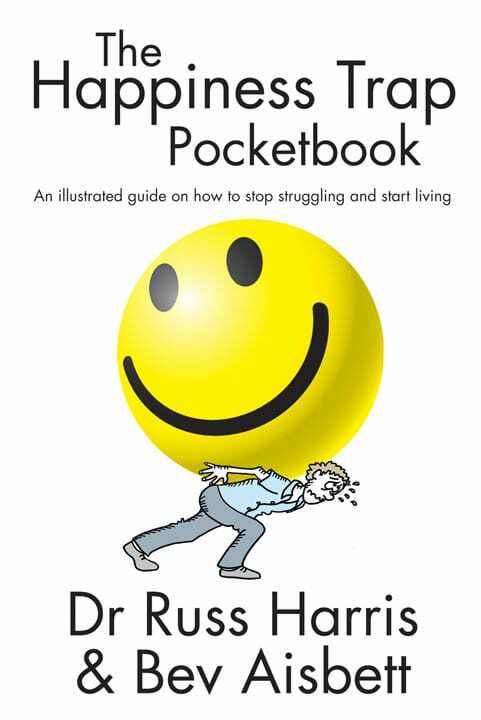 Along the way you’ll discover stacks of intriguing, entertaining and often very funny facts. It’s the one-stop checklist to living a life that might just see you reach your 100th birthday and beyond! Sometimes, no matter how hard we try, happiness remains elusive. We seek to find it and hold onto it, but so often this in itself leads to worry and discontent. 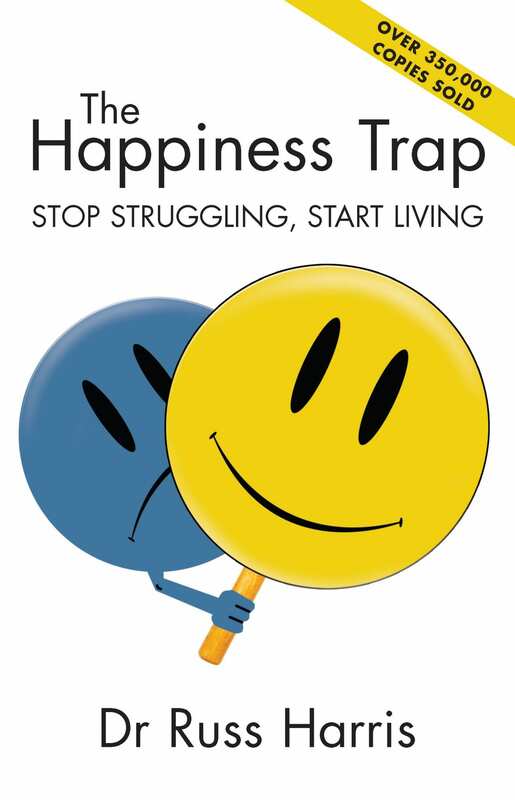 Based on the revolutionary approach of Acceptance and Commitment Therapy (ACT), The Happiness Trap provides a path to escape this vicious cycle. 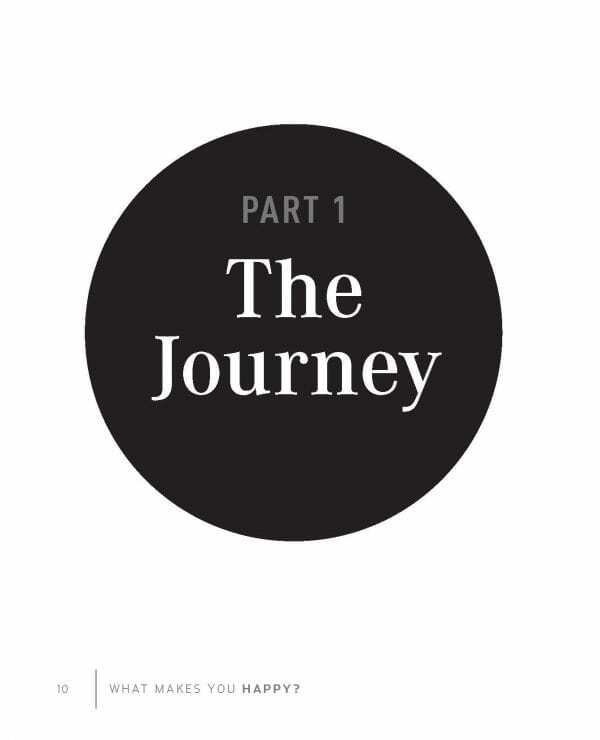 In 33 bite-sized chapters full of expert wisdom and scientifically proven techniques, Dr Russ Harris teaches us the skills to rise above fear, doubt and insecurity and move forward towards true fulfilment. Be empowered to climb out of the ‘happiness trap’ and focus on creating a rich and meaningful life.